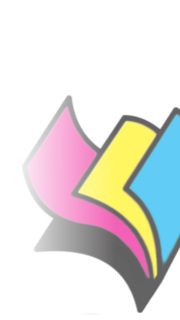 We pack and deliver printed products to all metro areas and Australia wide. You can choose to pick up from our Parramatta store. With reliable courier partners, we deliver your job each time with confidence. Standard courier charge applies to all Metro areas. 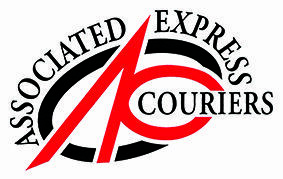 For interstate courier charges, ask us for a quote at the time of order. Delays due to unforeseen circumstances are unavoidable. We do not accept any responsibility for delays by the courier company or liability for any consequential loss. With reliable courier partners we choose to deliver your job, you will never be disappointed..